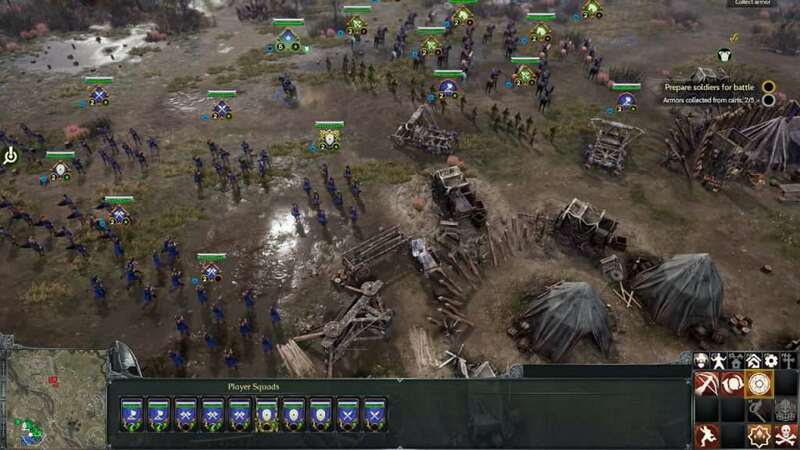 Squad-based RTS game, Ancestors Legacy, has been fully released on PC this day. 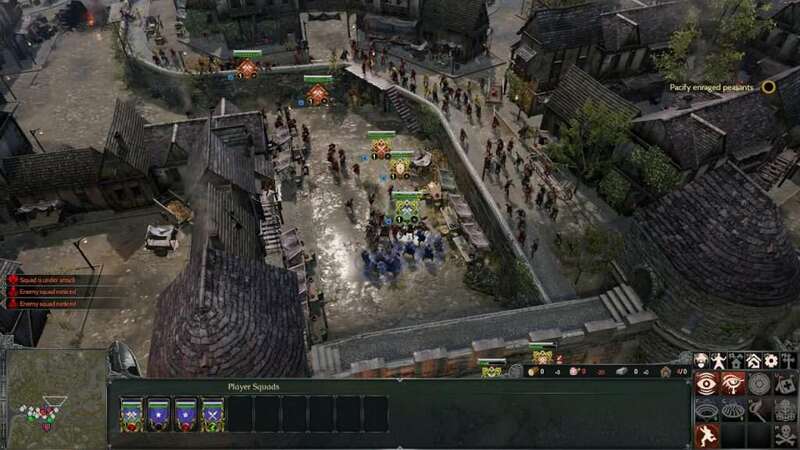 The game is inspired by medieval European history, and thus, players can join Vikings, Saxons, and other nations. 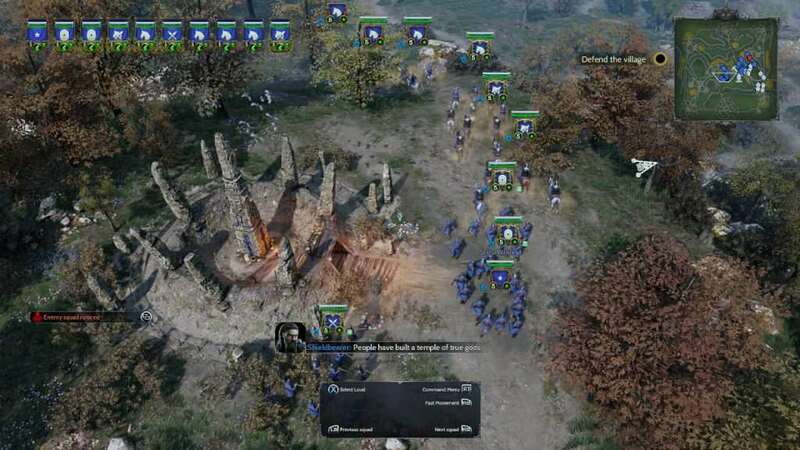 Players can immerse themselves through the game’s intensive campaign or they can even wage war on their friends. 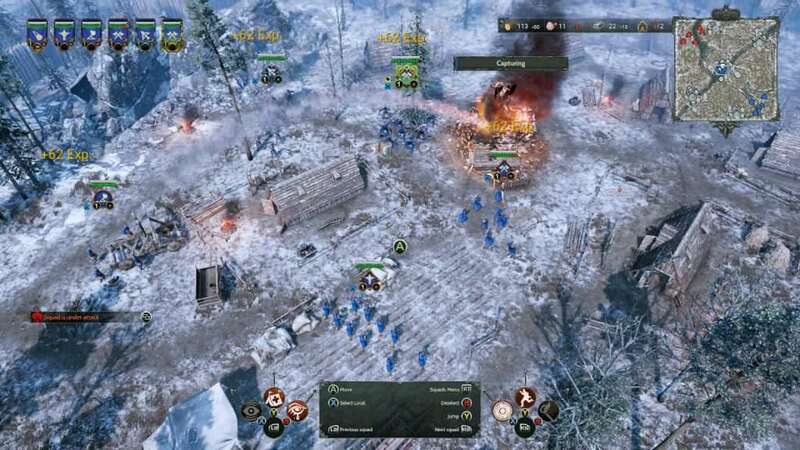 Ancestors Legacy is developed by Destructive Creations, a team which most people consider as controversial because of their previous games, such as Hatred, and IS Defense. They never let up as this game also has a Mature 17+ rating from ESRB due to its blood, gore, and strong language. 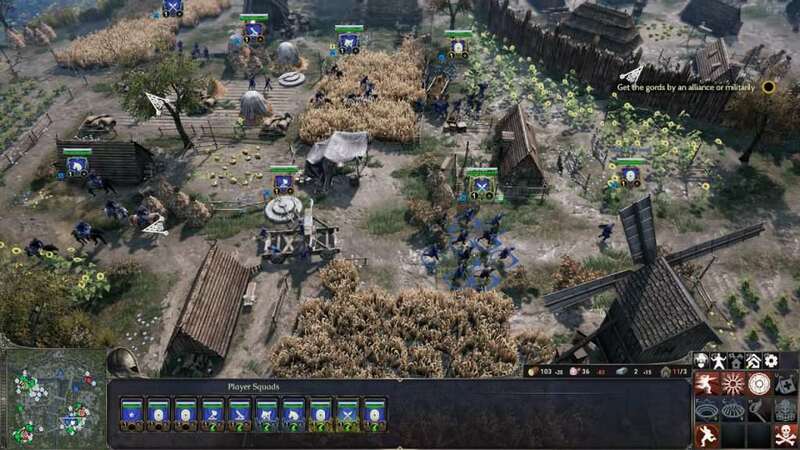 This time around, they have managed to create a violent, yet an appealing game where players have to choose a nation where they can conquer, raid, or even pillage enemy’s territories. 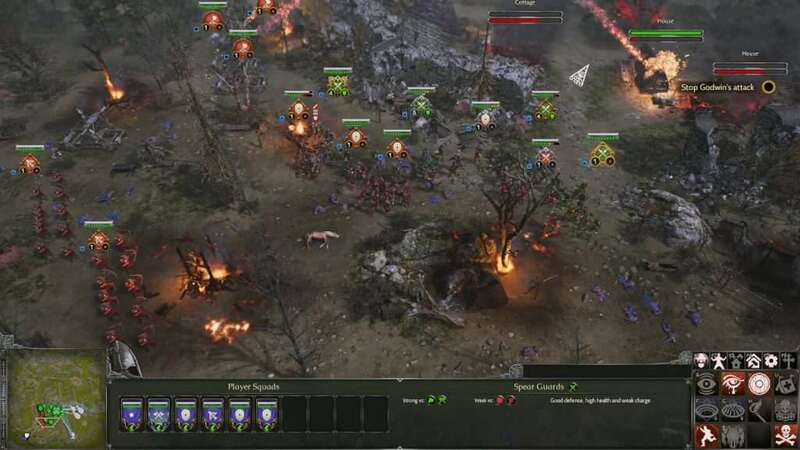 The game also has resource management, base building, and breathtaking squad battles which are all rendered in beautifully thanks to Unreal Engine 4. 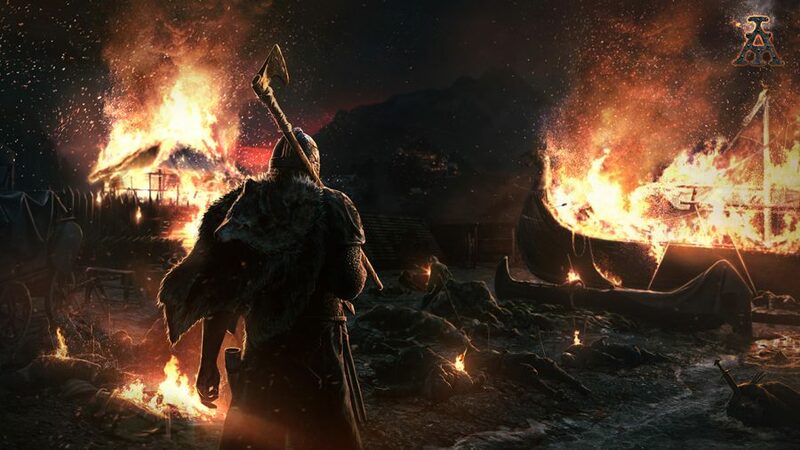 Ancestors Legacy is available for $44.99 Standard Edition with 10% discount for the first week of launch. A digital soundtrack can be bought for $7.99 and a digital art book for $4.99. However, you can buy this as a bundle with the base game for the discounted priced of the bundle at $52.17. The Xbox One and Xbox One X version will be shipped in early 2019.